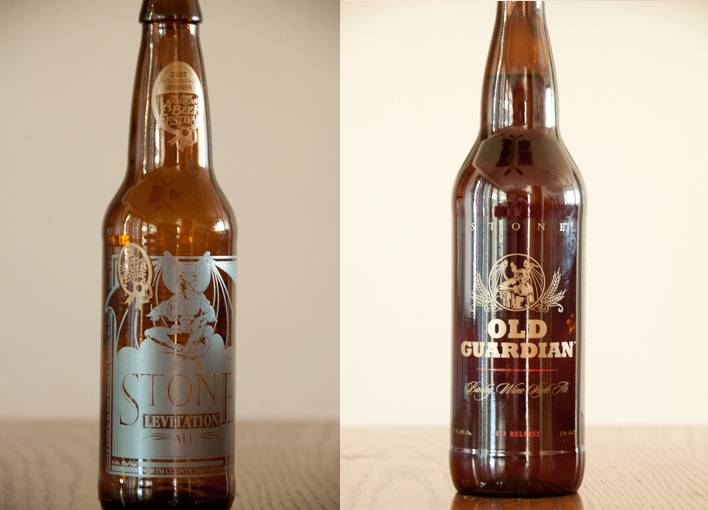 Well this is one of those times we can’t explain how it happened, but we ended up recording an entire show featuring Stone Brewing Co. 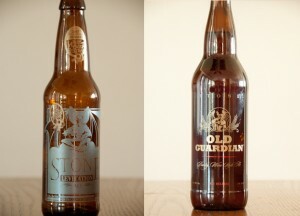 The beers that we reviewed are Stone Brewing Co. Levitation Ale and Stone Brewing Co. Old Guardian Barley Wine. Let us know what you think and rate us on iTunes! Cheers! 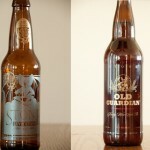 Posted in Blind Taste Testing (2011 - 2013) and tagged Levitation Ale, Old Guardian Barley Wine, Stone Brewing Co.